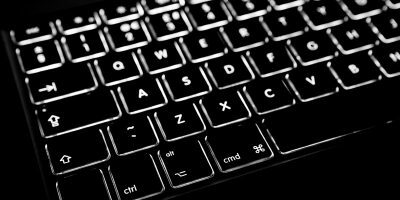 If you are trying to put a number of images on a website or a place where they all need to be of the same size, you may not want to go through the hassle of opening each of them in an image editor and resizing them manually. 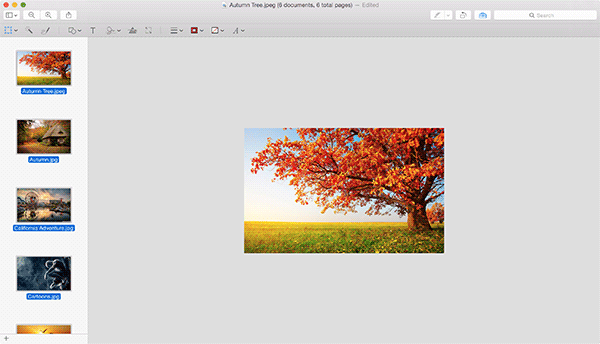 What if there was a way for you to resize multiple images at once with a few quick clicks? Well, you do have a way. 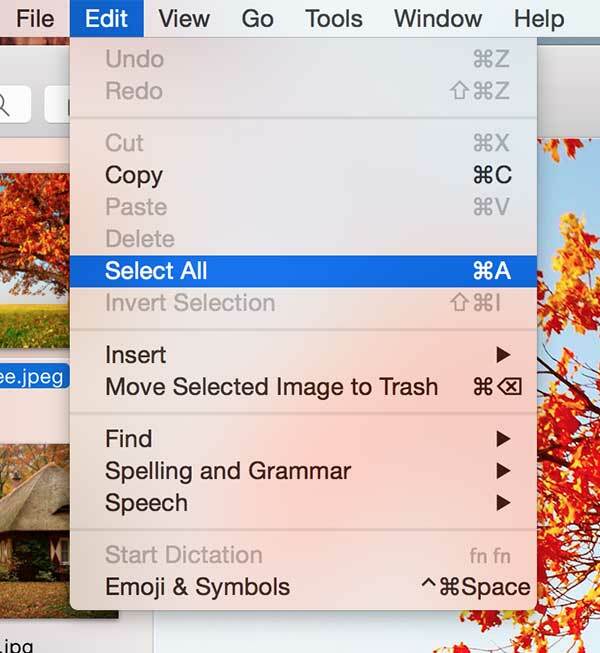 In Mac, you can get multiple images resized all at once using one of the built-in apps on your machine. 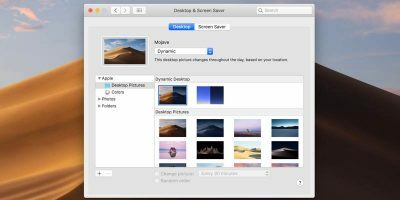 It helps you save a lot of time that you would otherwise spend editing images individually in an image editor. 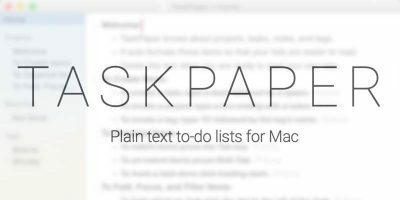 We are going to use the Preview app to get the task done. 1. 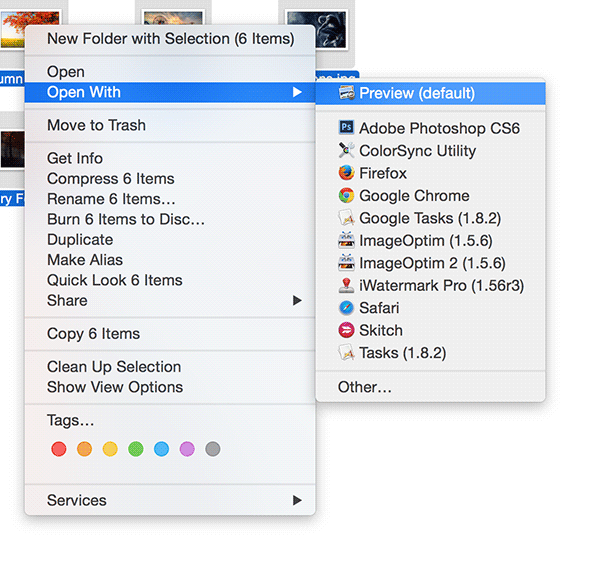 Copy all the images that you want to resize into a single folder for you to easily select them in the rest of the steps. 2. Press “Command + A” to select all the images in the folder. 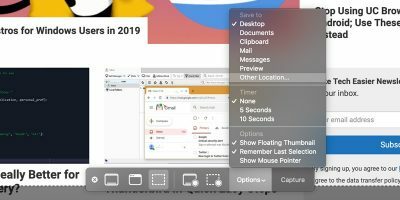 Right click on any one image and select “Open With” followed by “Preview.” It will launch all the selected images in the Preview app on your Mac. 3. When Preview launches, you need to select all the images for manipulation. To do that click on “Edit” followed by “Select All.” It will select all the images in the Preview for you to modify their size. 4. 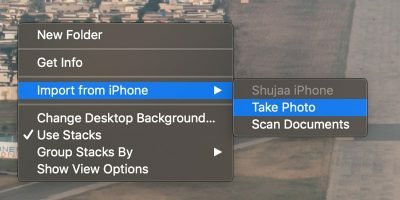 When all the images inside Preview are selected, click on “Tools” followed by “Adjust Size…” It will resize the selected images. 5. As soon as you click the option in the above step, you will see a dialog box letting you input the new size for the images. You can enter both height and width of the images in many measure units including pixels, percent, inches, cm, mm, and points. The most commonly used measure unit for images, though, is pixels. 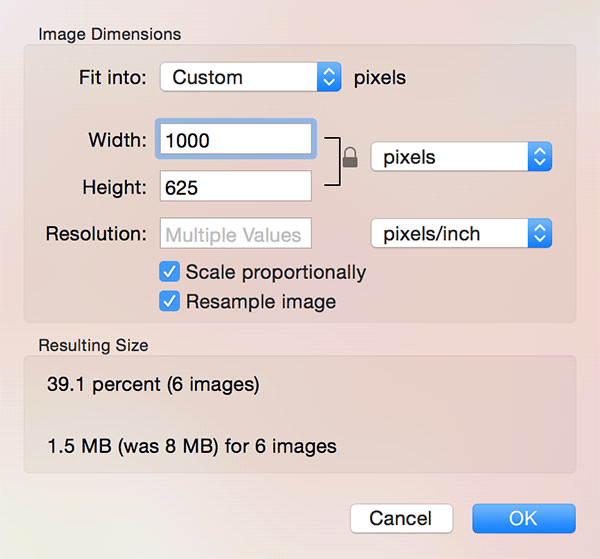 Make sure to checkmark the “Scale proportionally” option so that your images do not look weird. It should also let you know the resulting file size of the images. That way you will know how much memory space you are saving by resizing the images. 6. All of your images will be resized instantly. You should be able to see them all resized as per your instructions right away in the Preview app itself. 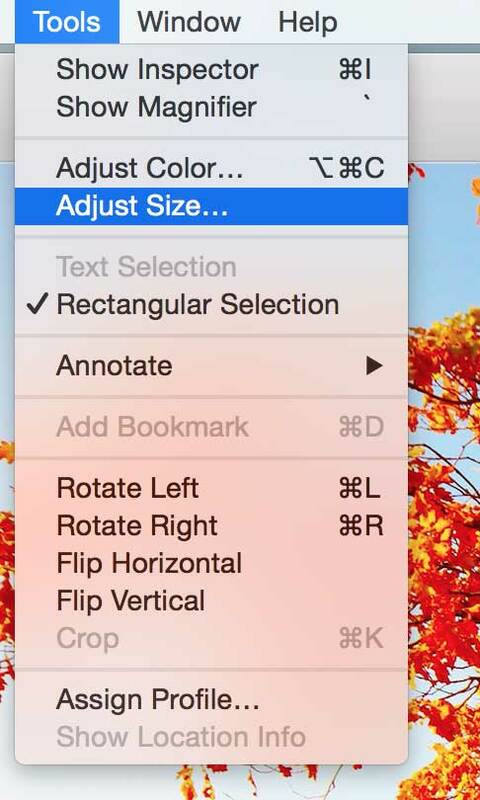 If you are not happy with the resized images, you can always use the “Adjust Size” feature to adjust their sizes. 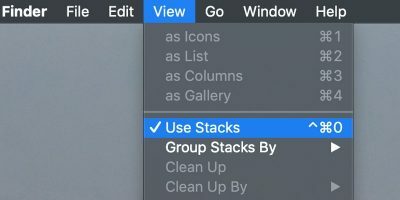 Who would go for the resource-intensive apps to resize images when the same task can be done by using a lightweight and free app like Preview? Give it a try and let us know how it worked for you in the comments section below! I’ve been using Preview in this way for years. Suddenly, in El Cap, it does not work. Everything is fine up to the instant resize but when I go back to the folder the files are there but nothing is visible when opened in Preview or any of the other image manipulating software I have. Resized 60 images, worked well. Very helpful, thanks! We’re glad it helped you, Natalija! 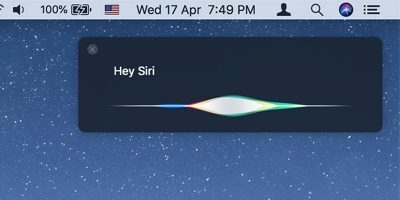 Do You Use Beta Versions of OS and Apps?